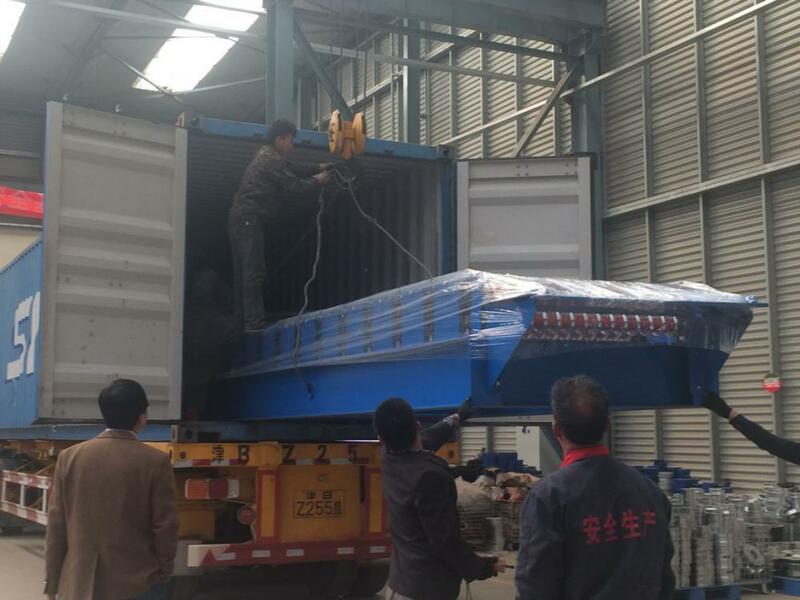 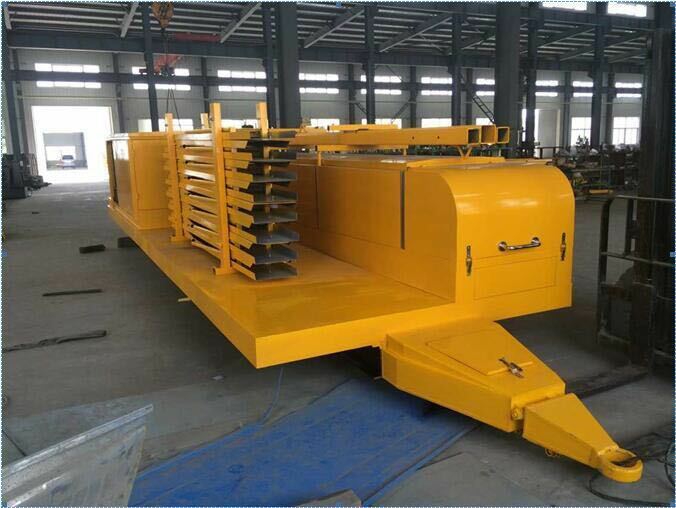 1.There is a brake system on our uncoiler, if the machine stops suddenly, the uncoiler can be stopped accordingly. 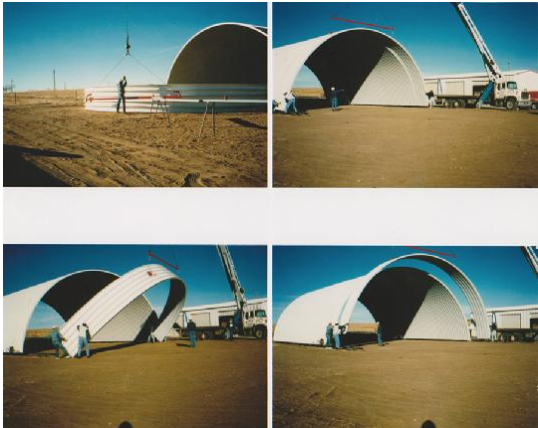 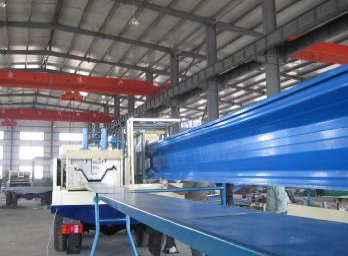 2.14-steps to form, including the first step--Rubber shaft, it fixes steel sheet tightly from the beginning. 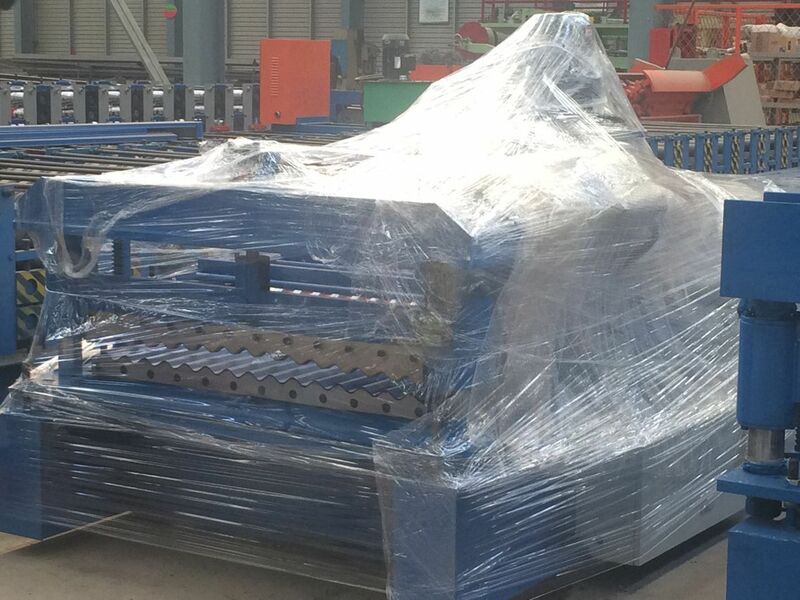 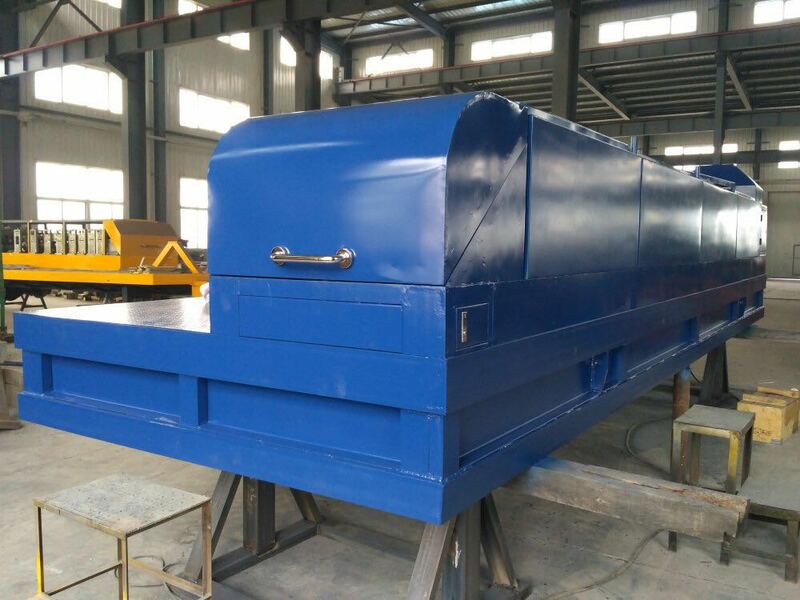 Also there is one row Rubber Roller in the middle of each shaft, coordinating different thickness of steel sheets tightly when roll forming.